After a loved one dies we experience a constellation of feelings and emotions that can leave us feeling drained and sometimes anxious and alone. Our grief support group can be a welcome place for you to talk about what you are going through and to listen to others in similar situations. Sharing during these difficult times proves over and over again to be an important part of the grief experience. 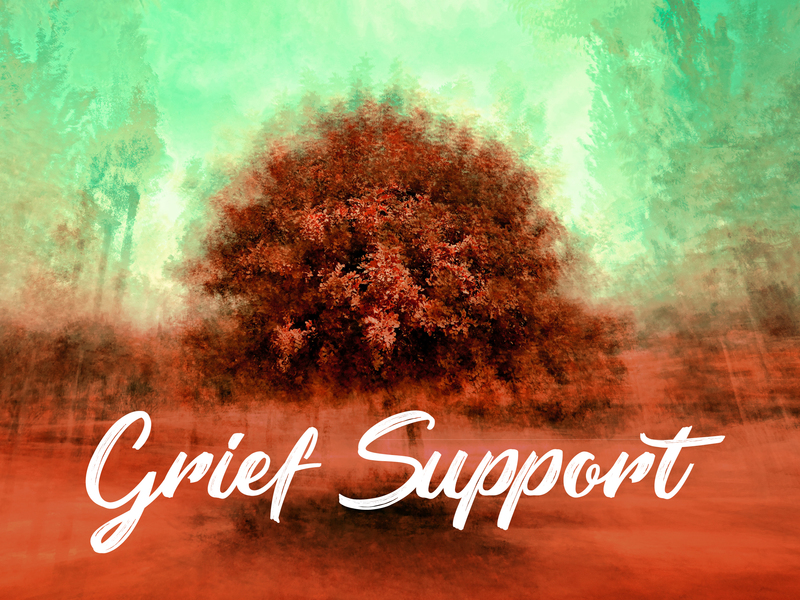 Charme Robarts, certified Grief Support Specialist, leads this group.